PMX are one of the largest independent suppliers of professional window films and tools to the trade. 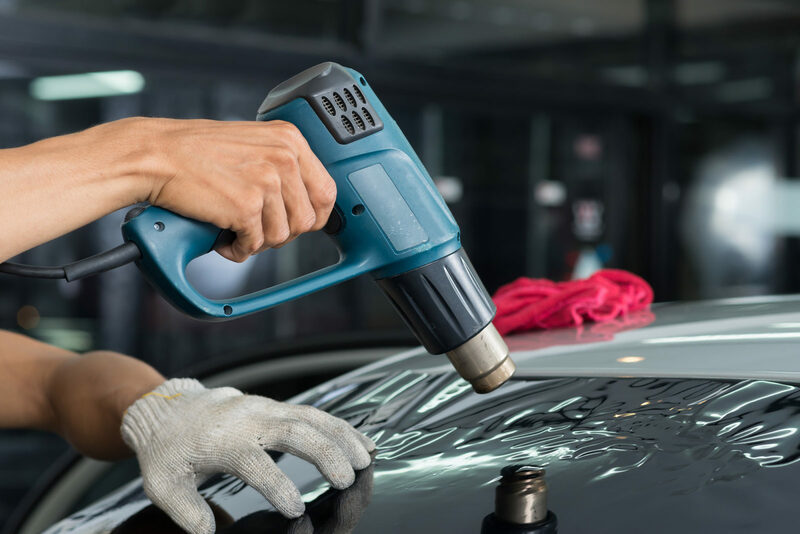 European distributors of Global films, we supply full and part rolls to automotive and flat-glass tinters' as well as those in the sign, glazing and building trades. If you are looking for great service, world-class quality products and extremely competitive prices talk to us at PMX. Quite simply, we believe we have the best range of automotive tints on the market. Installers love their installation qualities, often saving time per install over other brands due to Global’s renowned SR coating and ease of install over heater lines and dot-matrix. 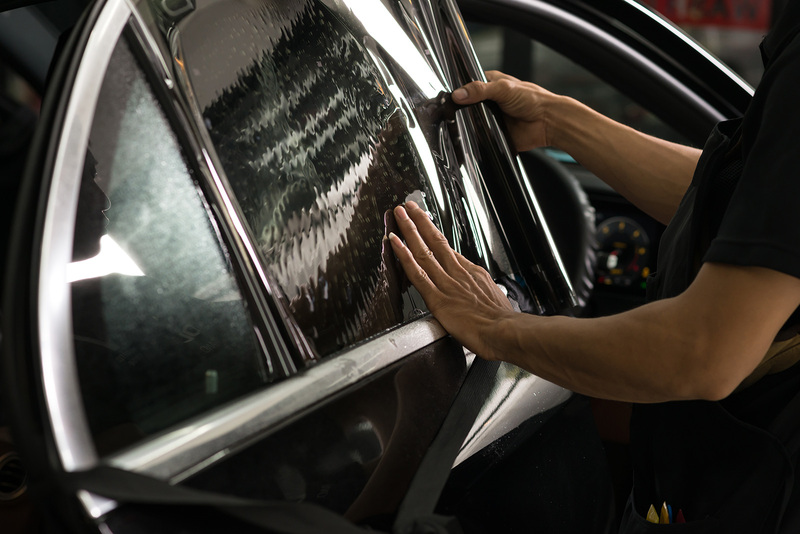 Customers love the factory-look on their cars and can have the confidence with Global’s limited lifetime warranty on QDP, HP and Ceramic films. All of our automotive films offer 99% UV reduction and heat-rejection qualities. Choose a 20% or darker for privacy in the rear of a vehicle, as well as giving great glare reduction to improve the comfort of your passengers- human and animal! 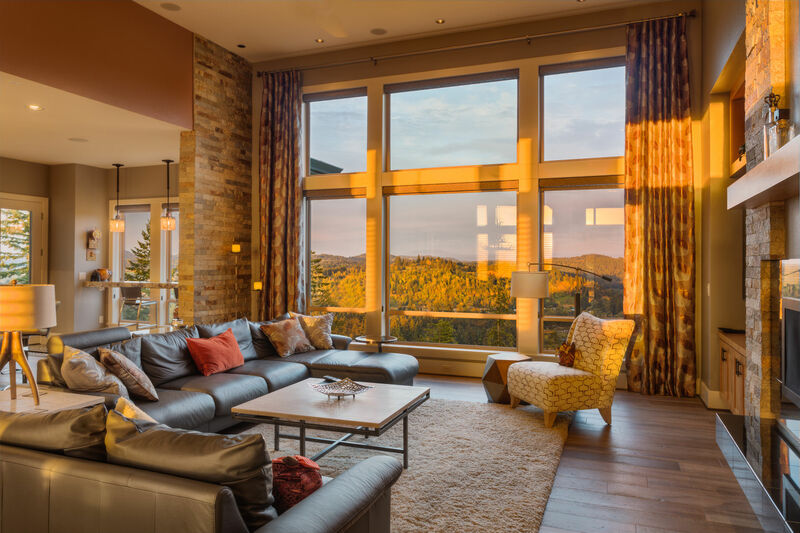 Window films also add to the safety and security by holding much of the glass together in case of an impact. Global and our PMX brand films cover all the requirements of typical flat-glass installs. Internal and external silver, neutrals and bronzes in at least 3 shades, plus safety/security films and privacy. If you’re looking for competitive pricing on multiple rolls for a large project or a couple of metres for a one-off project we can help. 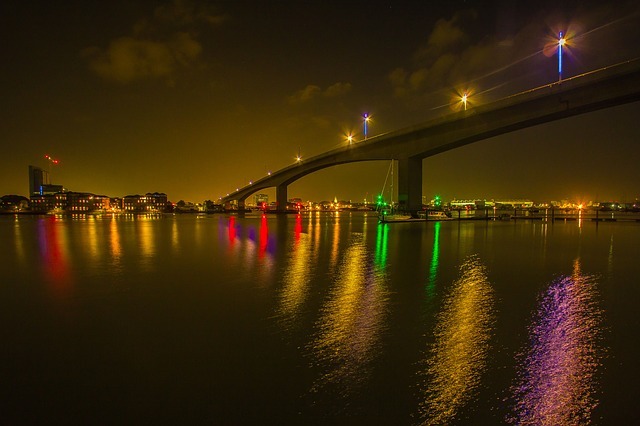 We’re also here to advise on any technical issue such as compatibility and safety standards. Fading, heat, security and privacy issues are common in many homes. PMX supply a wide range of films suitable for domestic application, including IR-ceramic films providing great heat and fading solutions with very discreet, low VLT films. Standard solar ranges offer very effective solutions to excessive heat in conservatory’s at a fraction of the cost of blinds. Very competitive trade rates for supply-only printed and cut graphics enabling you to offer these services to your customers without the hassle and expense of getting your own printers and plotters. 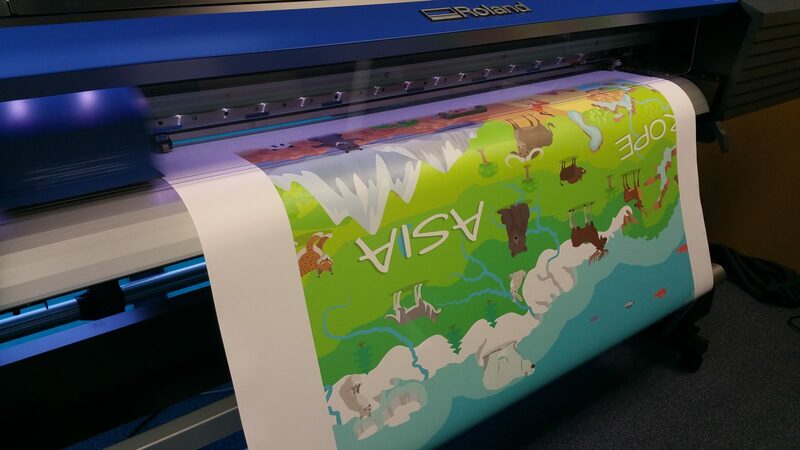 Design, wide-format printing, laminating and plotting all done in-house. All the tools you will need for auto and flat glass tinting, vinyl application and vehicle wrapping. Contact us for our latest price list and catalogue. 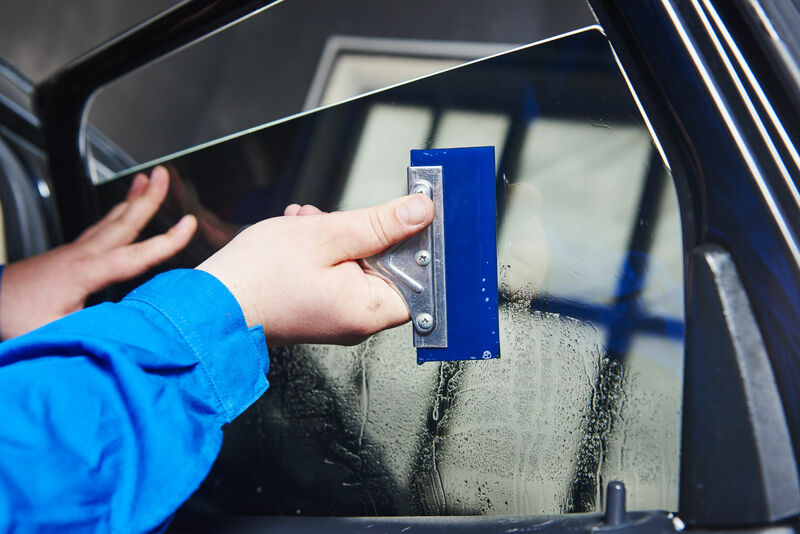 We offer training programmes for automotive and commercial window filming. Courses are designed to match your requirements and are open to complete novices looking to start a new business or those with some experience who are looking to add a new service to their current portfolio.